Someone on the MakeupTalk Forum has finally received the much anticipated POPSUGAR Must Have January Box and leaked the contents to us! 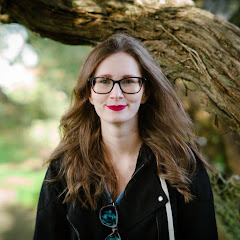 If your waiting for your box to arrive and want to be spoiler free stop reading this, if your like me and just can't wait to find out whats in it continue reading! Here's what's rumored to be in the box, keep in mind I do not have mine in hand yet this is all second hand information so some things may change or stay the same. So far I would say this box looks promising and is defiantly focused on the most common New Years Resolutions. I will hold back on judging this box until I have mine in hand. POPSUGAR Must Have is $35 a month, to get $5 off your order use code REFERFRIENDS at checkout. 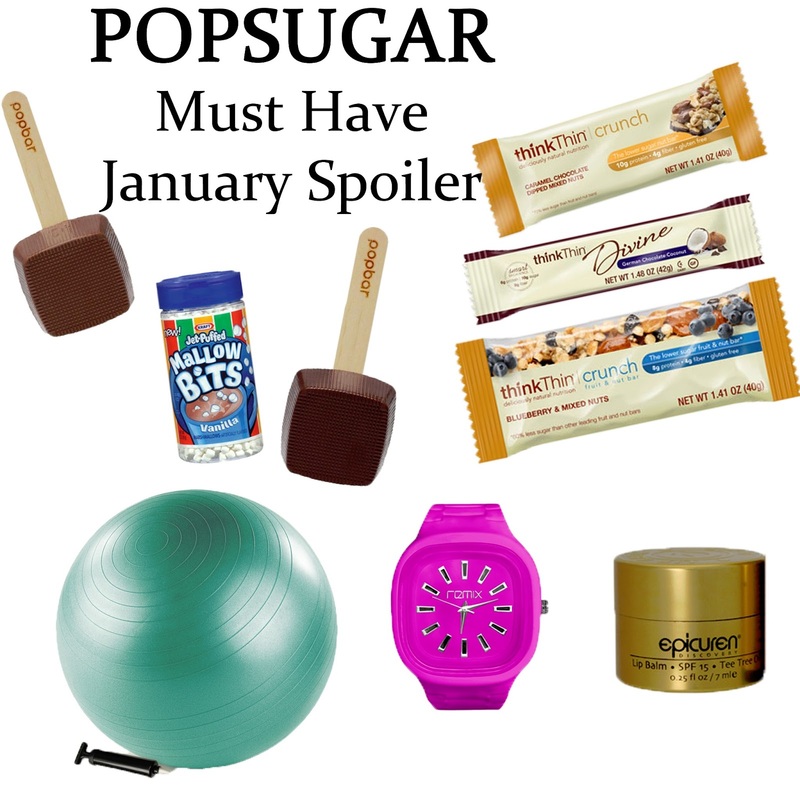 What do you think of the POPSUGAR Must Have January 2013 Spoiler? I still haven't subbed to this one! Every month I am tempted. I am going to take a break from Little Black Bag for a few months, and maybe I'll finally try PopSugar. I'd love the pilates ball! Eh, I am not so impressed with this month's POPSUGAR Must Have. I like the stability ball and think it's cool to include in a monthly subscription box, but that's about it. That hot chocolate on a stick looks amazing! Looks like some great things!! I've never heard of this before. i'm curious how those think thin bars taste. Think Thin Crunch? That is so evil. You cannot think thin with caramel and chocolate You just can't! Think Thin bars are great--- haven't had the chance to try the crunch variety- now I am inspired to!